You know rice, you probably know riced cauliflower, but have you ever heard of riced broccoli? No? Well, that’s about to change. We live in the 21st century, and one of the features of this century is that people just don’t have as much time as did our ancestors. 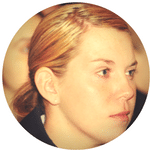 From working to pursuing careers to raising kids…it is all an endless madness that sometimes, one might even forget to eat. Or worse still, eat junk. Riced broccoli is one of those new things available in the market that lets you eat, eat healthy, and eat fast. This is actually a tasty no fat cousin to riced cauliflower, aside the fact that it tastes great, it is also quite cheaper than riced cauliflower. And one of the best riced broccoli out there in the market is riced broccoli Trader Joe’s. It’s just perfect for us right now and is a great lifesaver. Enough preamble, now, shall we get into it? 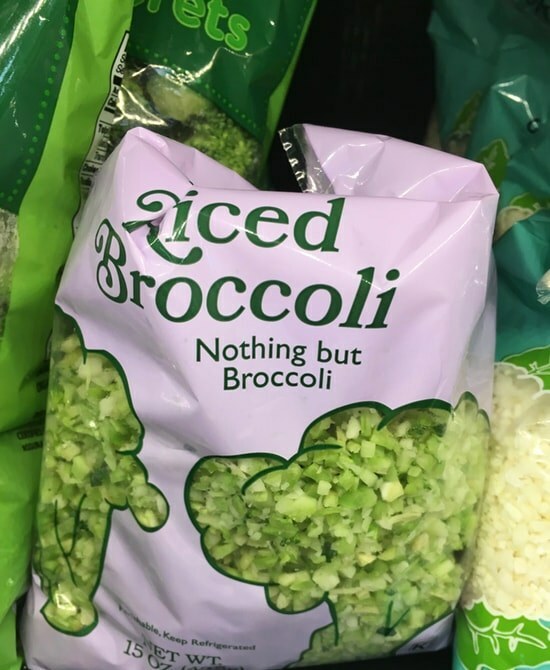 What is Riced Broccoli? I’m sure you want to know! Broccoli is not strange to anyone. It’s that little green bushy head with a stem your child normally picks out of a Chinese takeout and throws under the sofa while you aren’t looking. Granted, it has been no one’s favorite vegetable except for a few persons, but I assure you that in its rice form, that’s going to change. Riced broccoli is broccoli that has been processed to very thin, crisp, rice like grains with fine texture that resembles that of cooked normal rice. And not only does it resemble normal rice, it can actually stand in for rice in some recipes. Riced broccoli is made from the florets and stems of broccoli, but be sure to peel the stems first and it is fairly very easy to do. Some persons even go a step further by ricing the stalks, so that means that the florets, stems and stalks could all be riced, and even right there in your kitchen. I usually buy my riced broccoli from Trader Joe’s because it’s not expensive and I don’t always have the time to make one – I’m trying to save time, not spend time, people – but you can make yours as well. It’s not hard at all. Just place a head of broccoli in your food processor (or blender) and whizz it until it is the texture and size of rice. If there’s no food processor available, you could whizz it up with the box grater or use a chef’s knife to chop it up. Remember it has to look like rice. Or better still, like me, just drop by Trader Joe’s on your way back from work and pick up a bag of this riced veggie. It works great anyway. It is usually sold in the produce section. Riced broccoli makes a great side dish, or a meal on its own. You can use chicken or turkey to beef it up, it can be made into a salad, you can add pepper, salt and butter as much as you would like to help the taste (it’s broccoli, after all). You could use in burritos, fried rice, casseroles, rice salads. It’s especially great if you’re not watching what you eat per se, but just want some greens in your diet. And you know the best thing? The kids love it! 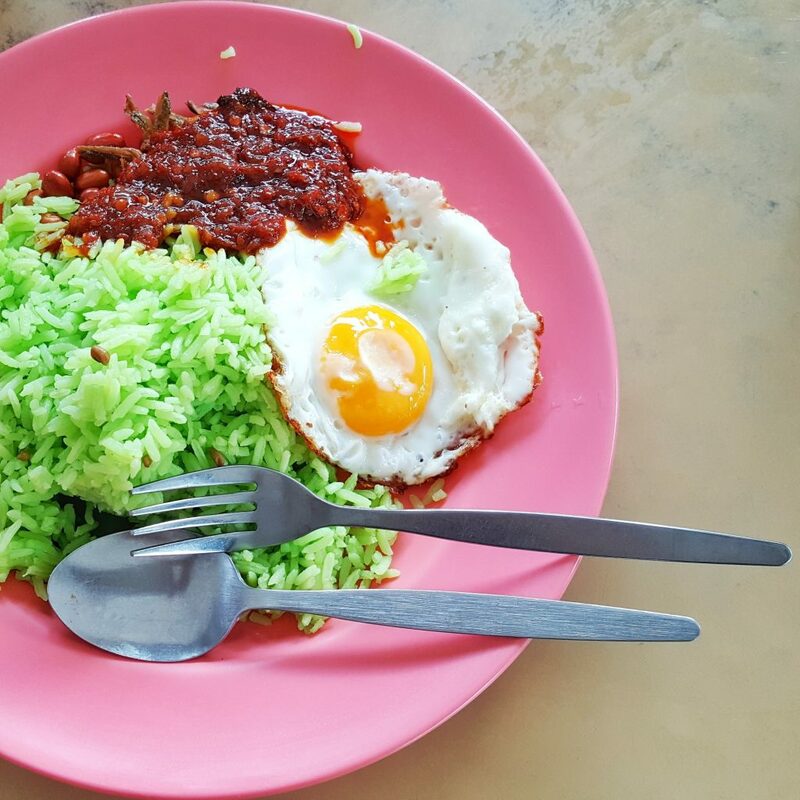 Apparently, ‘green rice’ is awesome. If you have excess and don’t want to throw it out, you could just place it in a Ziploc bag and keep in your freezer. Freezing riced broccoli has no effect on it and is quite safe as well. A great advantage this boxed riced broccoli has over your brown, white or converted rice is that it cooks super faster. Now let’s consider some of the nutritional benefits of broccoli. Riced broccoli will have the same nutritional value as broccoli because, you know, it’s broccoli. Broccoli is considered a cruciferous vegetable, and along with cauliflower, kale, cabbage and Brussels sprouts, it belongs to the family Brassicaceae. It’s botanical name is Brassica oleracea. Broccoli is rich in fiber, vitamin C, vitamin K, vitamin B3, iron, potassium, folate, calcium, selenium and antioxidants like lutein, beta carotene, zeaxanthin. Raw broccoli contains 90% water, 7% carbs, 3% proteins and no fat. You heard right. I said no fat. Even the United States Department of Agriculture, the USDA, agrees that it is packed with a lot of nutrient and though it is not the maximum nutrition you will need, it sure gives you a great chunk of it, don’t you agree? Okay, let’s back on track. We’ve seen the nutritional value of broccoli, now let’s talk about some actual recipes that you can use riced broccoli in. My favorite is riced broccoli casserole and of course, the riced broccoli I used was Trader Joe’s which is not full of woody stems like some. 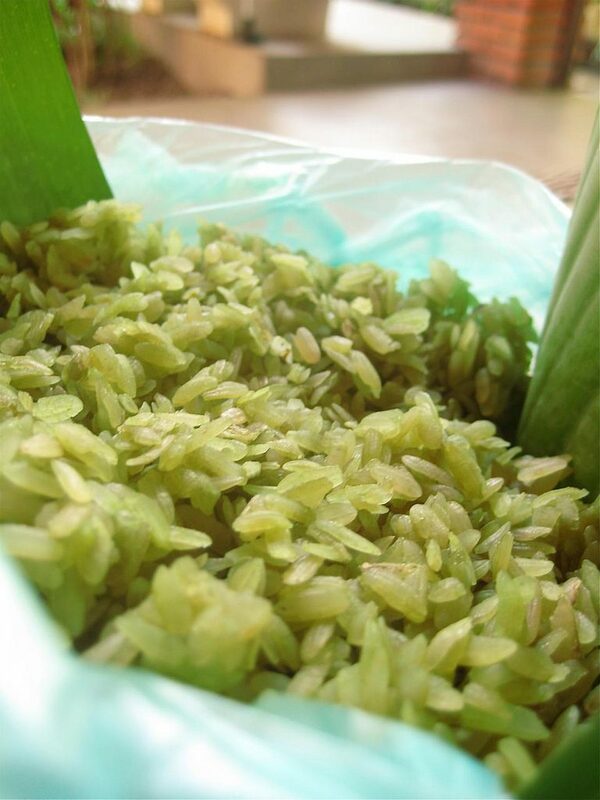 This riced veggie can be boiled (steamed) or sautéed and used as a substitute for rice in any rice recipe. And there are a few persons who use them as a substitute for bread when making cheesy bread sticks. This recipe is for riced broccoli casserole, this is really delicious especially if you are using a good quality riced broccoli, one that wouldn’t have hard woody stems. ½ cup of chopped celery. Half pound of assorted veggies, carrots, peas, all finely chopped or thawed. 1 jar (8 ounces) of processed cheese sauce. You can make the cheese sauce yourself. 1 can (5 ounces) condensed cream of undiluted mushroom soup. 1 can (5 ounces) evaporated milk. 3 cups of riced broccoli. In a large skillet, sauté the onion, celery and assorted veggies in butter for 3 to 5 minutes until crisp-tender. Stir in the cheese sauce, the mushroom soup and the evaporated milk until smooth. Place the rice in a greased 8-inch square baking dish. Pour the cheese mixture over rice but do not stir. Bake it while uncovered, at 325° for 25 to 30 minutes or until it bubbles. You can serve with steamed veggies, and enjoy. Tip: If you intend on making your own riced broccoli, do not forget to peel off the outer layer of the stem lest you end up with hard riced stems. So I’m going to share a few other recipes you can make with Trader Joe’s riced broccoli with you. I hope you enjoy them. Keto Cheesy Broccoli and Cauliflower Rice. Say goodbye to pre-packaged, pre-seasoned rice packets. This keto version is just as quick to make (13 minutes!) and might even be healthier thanks to the cheddar and mascarpone cheeses, but the real prize is in the food ingredients and garnishes and loads and loads of fiber the broccoli gives to ensure you’re getting the very best quality for your money – body. I meant body. Raw Broccoli Salad. Broccoli florets can be tough to eat raw, but when grated in a food processor into rice, they become a crunchy base for the creaminess of chickpeas (or a substitute) and avocado dressing. This salad takes all of 10 minutes to whip up, but when it comes to nutrition and taste, it doesn’t cut any corners. Thai Broccoli Rice With Stir Fried Veggies. If you’re one of those people who think veggie rice can never replace risotto or brown rice, try this recipe and you’ll be pleasantly surprised. Cooked with sesame oil and spices from Thailand, the broccoli rice contains so much flavour and delightful taste, you might actually forget there’s no real grain in it. And the veggies give the meal an extra crunch and colour. Broccoli Rice Red Pepper Egg Muffins. Muffins have always been a great breakfast recipe. Great to eat on the table, great to take away. 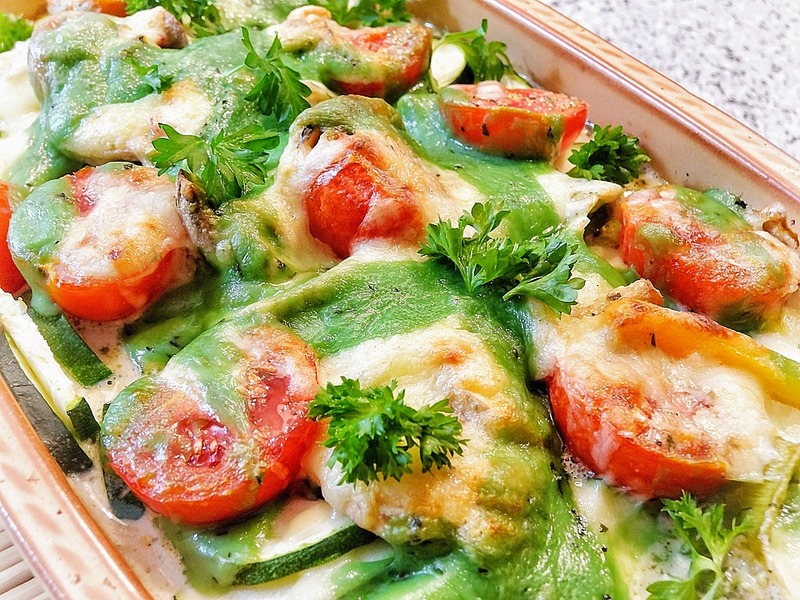 So why not veggie up your day with this easy to make, ultra amazing recipe. They contain zero sugar, are bulked up with broccoli rice instead of gluten or dairy, and come together in 20 minutes flat. Burrito Bowl With Mexican Broccoli “Rice”. Between the chips that scoop the guac, the gigantic flour tortilla housing your burrito, and the sides of beans and rice, a Mexican meal can amount to more carbo-loading than you’d like. Cut down considerably with this homemade burrito bowl, which does away with the wrap, nixes the beans in favor of ground beef, and opts for a broccoli-based version of Mexican rice. And we’re done. I hope the next time you happen by Trader Joe’s, you will pick up a pack of riced broccoli and explore its cruciferous goodness.